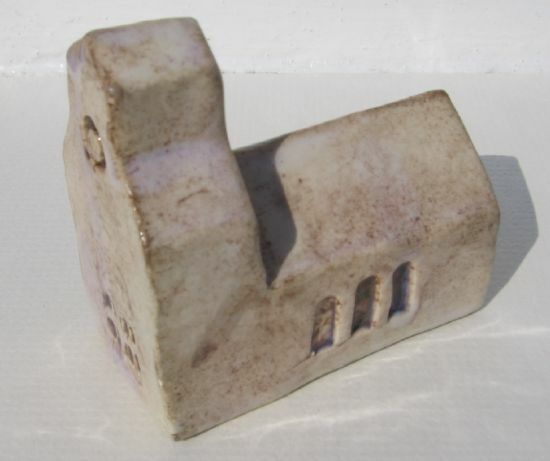 Ceramic Bothy handmade by Diana Alexander at Glenshee Pottery, Perthshire. Stamped on base. 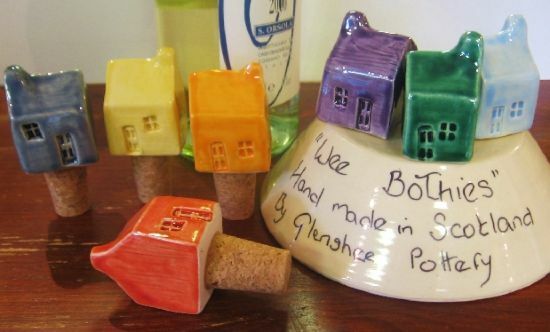 Ceramic Bothy bottlestop handmade by Diana Alexander at Glenshee Pottery. 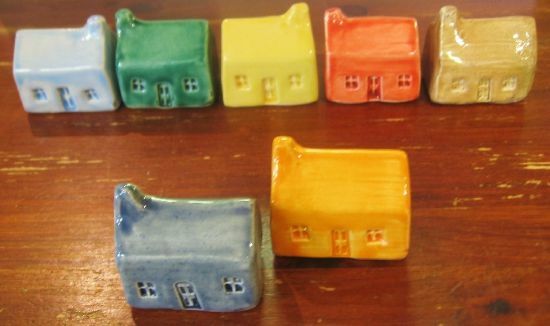 As each item is handmade and kiln fired, slight variations in colour may occur.